The Potato Council plans to launch a campaign for VE Day celebrations urging people to eat more potatoes, just as the Ministry of Agriculture and Food did during the war. During the war the government launched a Dig for Victory campaign encouraging people to grow and eat more potatoes and vegetables to maintain their health. According to the Potato Council, this advice remains relevant today as wartime diets were among the healthiest the British population ever ate. “Potatoes are just as relevant now as they have always been. 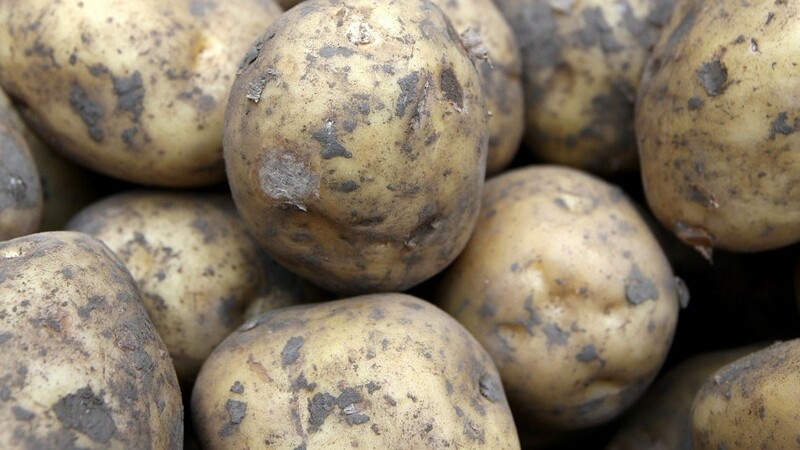 However, customers have more choice than ever today and it is important to show them why potatoes remain a key part of their diet,” said the levy body’s marketing manager, Kate Cox. The recipes, which include Woolton Pie, Scotch Hotpot and Potato Piglets, will be available from the end of April. In recent months, the Potato Council has come under fire from growers for not doing enough to halter a decline in the consumption of fresh potatoes. Last week it revealed it was planning to launch a nationwide campaign later this year to tackle the issue. Growers have been asked to select the campaign slogan, out of a potential five, by voting online at www.potato.org.uk/promotion/one-voice/vote.